If you live in Boucherville, you must boil your tap water for at least one minute before consuming it. 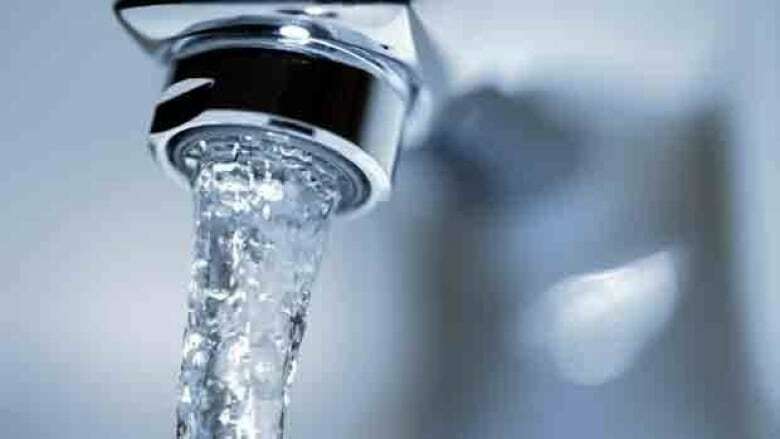 Boucherville lifted the boil-water advisory on May 20, 2017. The boil water advisory comes after water quality test results showed the presence of E. coli bacteria. In a statement released Thursday afternoon, city officials said people should bring the tap water to a rolling boil for at least one minute, or drink bottled water instead. Washing raw food, such as fruits, vegetables, etc. Brushing your teeth and rinsing your mouth. Giving water to your pets. It is not necessary to boil the tap water if you are washing dishes, as long as hot water is used and the dishes are dried properly. People can also take showers or baths, and do laundry with tap water. It is recommended that babies be given a sponge bath to make sure they don't swallow any of the bath water.